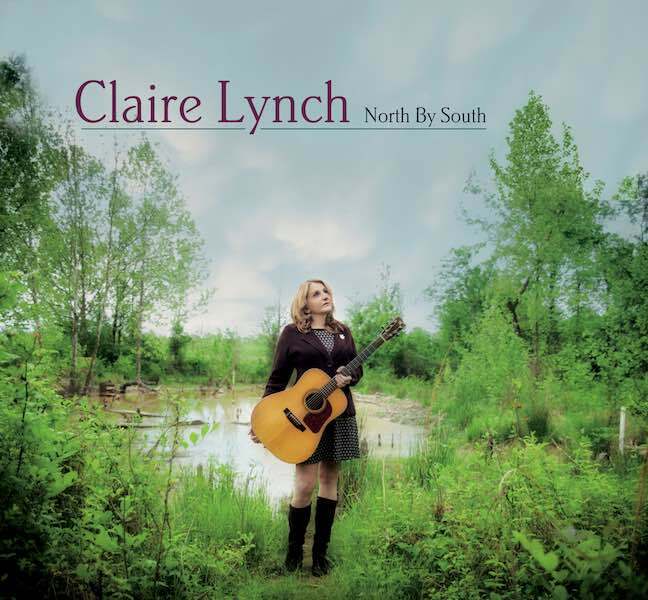 Three-time IBMA Female Vocalist of the Year winner and 2016 nominee, Claire Lynch pays homage to Canadian songwriters through a set of bluegrass and Americana tracks on her new album titled North By South. Inspired by her recent marriage to a Canadian, Claire Lynch began to dig into the vast catalog of songs written by Canadian songwriters. Working with Alison Brown in the producer’s chair, she delivers stand out versions of Ron Sexsmith’s “Cold Hearted Wind” with Jerry Douglas on Dobro, the catchy “Kingdom Come” written by Old Man Luedecke featuring Bela Fleck on banjo and Stuart Duncan on fiddle and the gorgeous maritime ballad “Molly May” written by Cape Breton’s J.P. Cormier. Lynch also offers thoughtful reinterpretations of songs such as“Black Flowers” by Lynn Miles, “Empty Train” by Dave Francey and “It’s Worth Believing” by Lightfoot. In addition, she contributes one of her own songs: the light-hearted “Milo” to the project. These carefully chosen, elegantly rendered songs are an exquisite sampling of the rich tradition of Canadian songwriting. …this collection only touches the tip of the iceberg. North By South is the product of a love for the songs of Canada, now a centrepiece of my life – Claire Lynch. North By South will be released on 16th September through Compass Records. A sterling, silvery vocal presence and a gift for supple, emotional ornamentation… Lynch’s talent is a diamond…gorgeous voice and sense of purpose, supported by (a) superb ensemble — The Washington Post.